The following is an excerpt from the ebooklet Working with children with an intellectual disability by Murray Evely and Zoe Ganim. 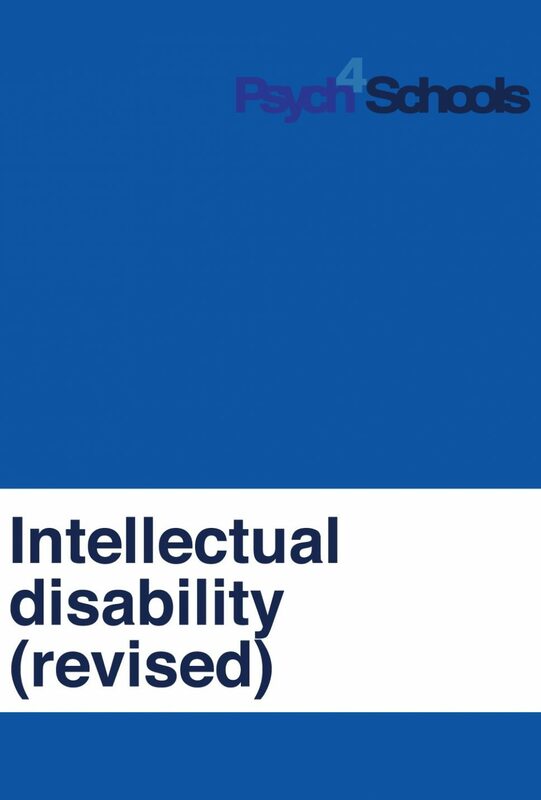 Intellectual disability involves impairments of general mental abilities that affect a person’s cognitive and adaptive behaviour. Approximately 2 per cent of all children have an intellectual disability. American Psychiatric Association. (2014). Diagnostic and statistical manual of mental disorders (5th ed.) Washington, DC: American Psychiatric ...continue This is a lifelong disability of varying degrees ranging from mild to profound, with the majority (about 85%) of those diagnosed being in the mild range. This ebooklet is tailored primarily to working with children who have an intellectual disability in the mild to moderate range. Conceptual domain includes skills in language, reading, writing, mathematics, reasoning, knowledge, and memory. Social domain refers to empathy, social judgment, interpersonal communication skills, the ability to make and retain friendships, and similar capacities. Practical domain centres on self-management in areas such as personal care, job responsibilities, money management, recreation, and organising school and work tasks. 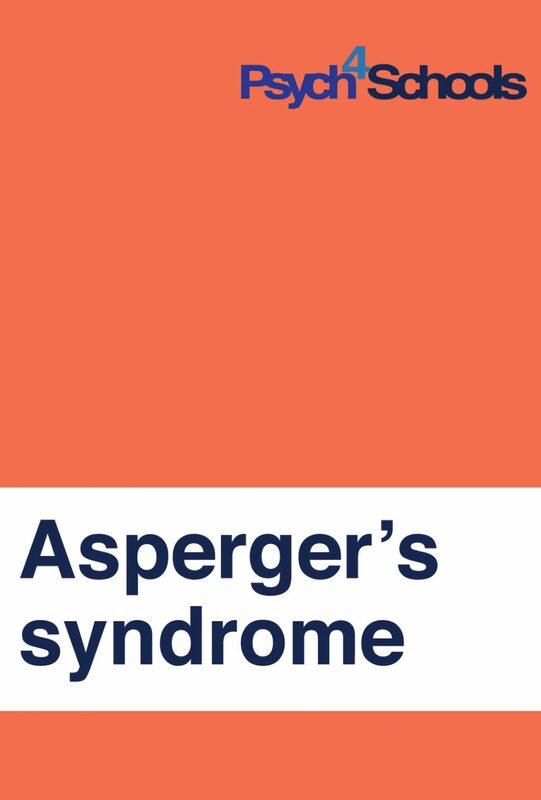 While a diagnosis of intellectual disability is not time-bound, onset must begin during the developmental period (between birth and 18 years of age) and involve significant deficits in cognitive and adaptive functioning. By the end of formal schooling, older adolescents with a mild intellectual disability may only acquire academic and social skills similar to most Year 6 or 7 children, while those with a moderate intellectual disability may only acquire academic and social skills similar to most Year 2 or 3 children. An intellectual disability has lifelong implications for the children, their parents/carers and family. Despite having difficulties in a learning environment, students with an intellectual disability can learn and have the capacity to acquire and use new information. How are children diagnosed with an intellectual disability? An intellectual disability is diagnosed by a psychologist who will administer standardised tests of intelligence and adaptive behaviour. The outcomes of these assessments are examined in relation to same-aged peers. Significantly below-average intelligence. Deficits in intellectual functions such as reasoning, problem solving, planning, abstract thinking, judgement, academic learning, and learning from experience must be confirmed by both clinical assessment and individualised, standardised, intelligence testing. The child’s intelligence quotient (IQ) will generally score at 70 or below. Significant difficulties in adaptive functioning that result in failure to meet developmental and sociocultural standards for personal independence and social responsibility. Without continuing support, adaptive deficits limit functioning in one or more activities of daily life, such as communication, social participation, and independent living, across multiple environments, such as home, school and community. These difficulties are measured using a test of adaptive behaviour. A history of developmental difficulties or delay before age 18. Children with a mild intellectual disability may not be identified or diagnosed until they begin school or, in some cases, several years later. Early years teachers play a significant role in identifying children who are not learning at the rate of their peers and referring them for assessment with a psychologist. All referrals must have parents consent. Note children with a mild intellectual disability typically have an IQ 50/55 to 70, moderate intellectual disability IQ 35 to 49/54, severe intellectual disability IQ 20 to 34 and profound intellectual disability below 20. 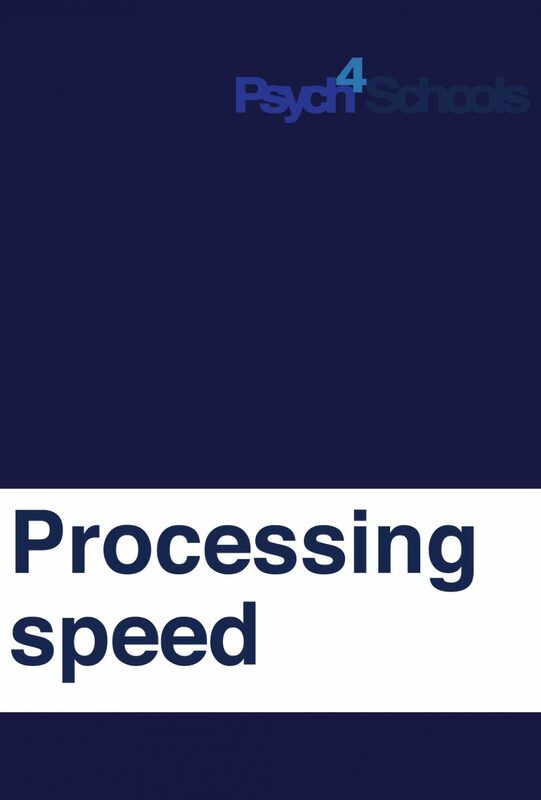 Thinking and processing information and new learning occurs at a slower rate and to a lower level than peers. Children with intellectual disabilities do not usually learn by picking things up incidentally. They learn best through direct teaching and use of concrete aids. Generalising and applying what is learnt to different situations and contexts. Finding the confidence and competence needed to speak in front of the class. Stronger progress in academic areas that do not require higher level reasoning and complex concepts. Generally, there is a preference for kinaesthetic, visual and multi-modal learning. Difficulty with generalisation, so what is learnt in one area may not be applied to another area. Difficulty initiating, beginning or staying on task, and completing a task. They can quickly become fatigued in a classroom where there are many demands on them; and can appear to have learnt a skill one day, but completely forget it the next day. Sequencing and arranging things in order. Children with an intellectual disability can have poor emotional intelligence. They may have difficulty understanding and regulating their emotions and recognising, understanding and managing the emotions of others. 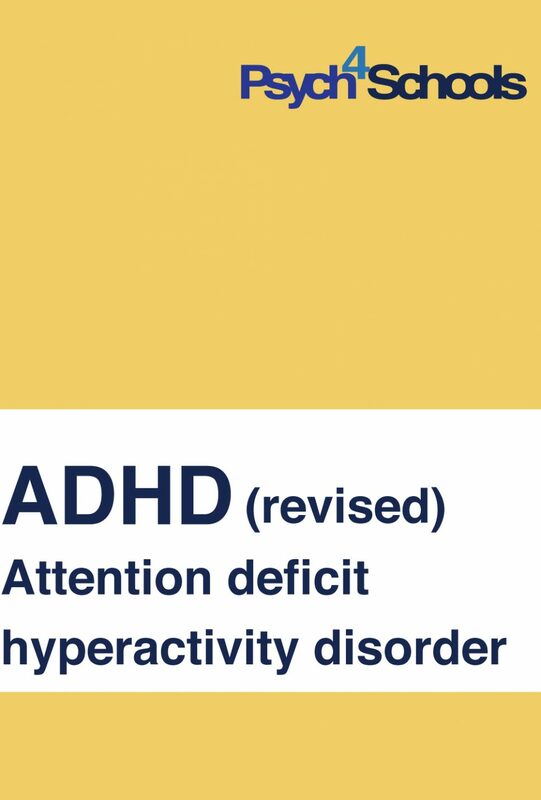 This may manifest in behaviours such as angry outbursts, over excitability, impulsivity, and mood swings. Children with an intellectual disability are socially and emotionally less mature than same-age peers and this can give rise to challenging behaviours. Most children with an intellectual disability are passive and gentle however some can be impulsive and/or aggressive. In some cases, aggression may be the way a child with an intellectual disability has learnt to exert influence over situations or people. Children with an intellectual disability often experience repeated failure. They may be dependent on adults for assistance with many tasks including daily living activities. Dealing with groups of unfamiliar people. In many ways, the child with an intellectual disability functions as a much younger child, and at times may prefer to play and be with younger students. It is important to note that children with an intellectual disability may not exhibit many of these characteristics. Equally children who do not have an intellectual disability may display some of these characteristics at times. Intellectual disability can co-exist and be due to genetic disorders such as Down syndrome or Fragile X syndrome. Children with an intellectual disability are more at risk of anxiety and depression than typically developing children. 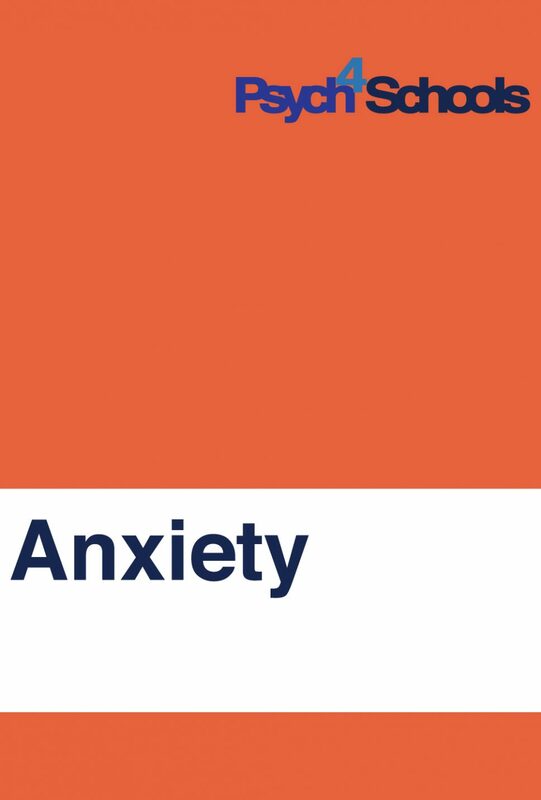 Anxiety can often manifest as generalized anxiety, social anxiety or specific phobias. These co-existing conditions can persist into adolescence and adulthood without effective support and intervention. There is no specific treatment for intellectual disability as it is a lifelong, neurodevelopmental and pervasive condition. Treatment, therefore addresses comorbid issues which are common in this population. Comorbidity refers to the presence of more than one disorder or condition alongside the primary diagnosis (of intellectual disability). It is critical that children with an intellectual disability are assisted throughout their schooling and beyond with appropriate interventions and management. 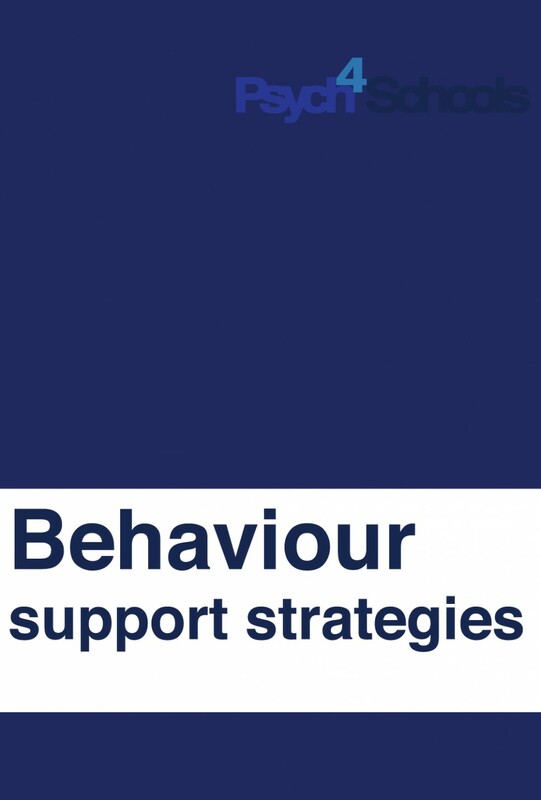 Targeted support and timely interventions can help maximise opportunities for the development of self-regulation and optimum learning, helping to minimise low self-confidence, inappropriate behaviour, poor routines or maladaptive mannerisms. As previously noted, while children with an intellectual disability can present with a broad range of challenges, this does not mean they cannot learn. They will be slow learners in many areas throughout their life, but with appropriate support, supervision and positive reinforcement of their ability to function independently at school and in society will be optimised. Provide ‘hands on’ concrete aids, manipulatives, drawings, diagrams and mathematical tools to support learning and completion of tasks. For example, when teaching numeracy concepts such as addition, subtraction or length multisensory activities can be helpful; when teaching letter formation, you might ask the child to write the letter on an outside path in chalk, write the letter with their finger in sand, trace the letter with a glue stick and then cover the paper in glitter, or ‘write’ using felt letters that can be cut and pasted down to make letters and common words. Repetition of the same material over time will help consolidate new learning and skills for many children with an intellectual disability. Use visuals as much as possible to take the load off the child’s work memory and build independence to move through a task. Motivate by aiming tasks at the child’s level of interest and understanding. This will promote engagement and persistence. Digital curriculum resources from the National Digital Learning Resources Network such as interactive learning resources, tools, film clips, sound files, photographs, maps and teacher support materials can help make learning meaningful. 1. ↩ American Psychiatric Association. (2014). Diagnostic and statistical manual of mental disorders (5th ed.) Washington, DC: American Psychiatric Association.